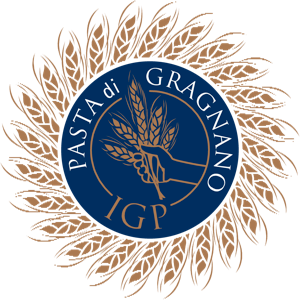 After 500 Years Gragnano Pasta is Finally Protected! Gragnano is celebrating! After battling against classic unyielding European bureaucracy, a handful of Napoli’s good pasta makers have finally won. 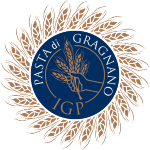 Although IGP status was granted to real Gragnano Pasta by Italian Authorities in 2012, the official seal of approval came from the EU on October 15, 2013. This is a true cause for celebration! Our friends at Pasta Faella (one of the 9 pasta makers) couldn’t be more relieved that the process is finally complete. 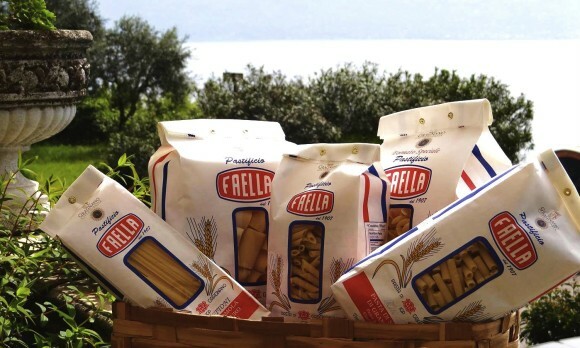 As Italian journalist Roberta Gatta says so well, “After 500 years of pasta-making history… consumers will get the right protection.” That’s right, Gustiamo has been telling you that pasta Faella is the best for at least a decade. But don’t listen to us, listen to Europe, they’ll tell you the same! So, how are we going to celebrate? We are taking the consortium’s “Buon appetito!” to heart. Faella Bucatini tonight for dinner. No better way to celebrate than with some comfort food, and we are quite in the mood for some Carbonara! Previous Post Italiano 101 to Gustiamo: What a trip! Next Post Fishy L.A. Times. So is Our Warehouse.